The camels aren't the only ones celebrating hump day at Blank Park Zoo! 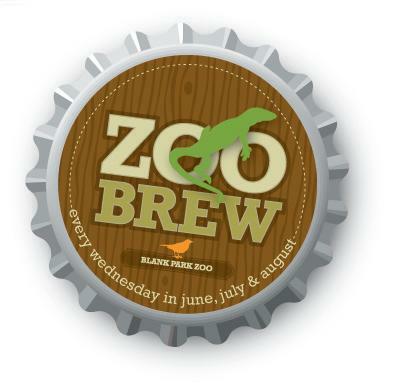 Every Wednesday in the summer, the Zoo comes to life after hours for those 21 and over. 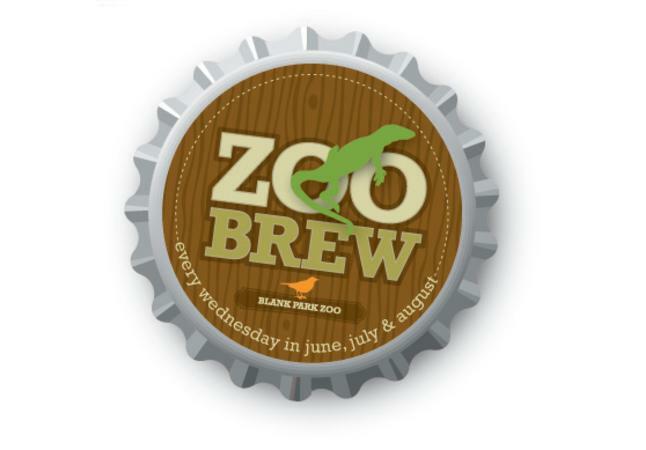 This popular fundraising event features a variety of life music and summer brews all while enjoying the animals!